UCLA has transitioned to a Styrofoam-free campus. 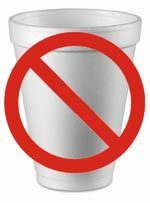 UCLA Housing and Dining Services have excluded Styrofoam from all purchases since early 2010. 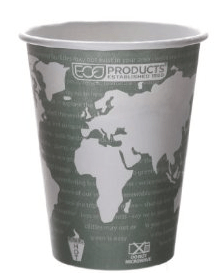 While Styrofoam is cheap and insulates well, the negative attributes of it are greater, making the removal of single-use Styrofoam an environmentally beneficial and healthy decision. The chief environmental and health issues with Styrofoam include that it is adds significantly to pollution, is never biodegradable, consumes non-renewable resources, and is suspected to be a human carcinogen. Styrofoam is a major contributor to pollution due to in part to its light weight, even when properly disposed, and remains in the natural environment for hundreds of years. 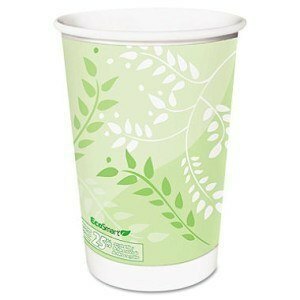 Styrofoam is not recyclable in most places and inefficient to recycle when it is. 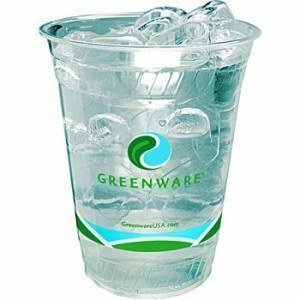 Health-wise, it is suspected that the main chemical component, styrene, can migrate from the container into foods and drinks. The International Agency for Research on Cancer lists styrene as a probable human carcinogen, though studies are not yet conclusive. Furthermore, this migration may be intensified when foods or drinks are hot, or when they contain alcohol or acids. Cradle to Grave: The Life Cycle of Styrofoam. 2003. Andrea Kramer, San Francisco State University.